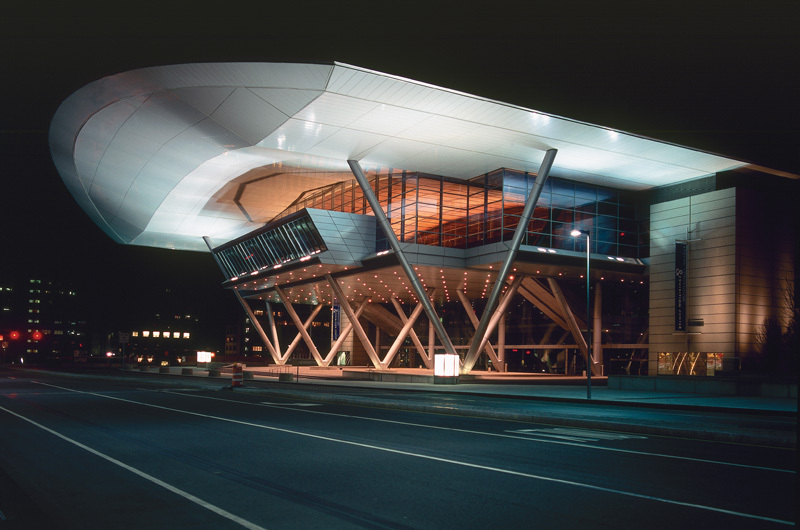 Next week, over ten thousand people will converge on the Boston Convention & Exhibition Center for the fall 2015 meeting of the American Chemical Society (ACS). The ACS was founded in 1876 and has grown to 158,000 members, making it the largest scientific society in the world. Attending such a big conference can seem a little daunting the first time, so Sustainable Nano is here to help you make the most of your ACS (or other conference) experience! The following is a handy list of conference tips and suggestions compiled from students, faculty, and friends of the Center for Sustainable Nanotechnology. Don’t be afraid to go up to a speaker or “famous” attendee and introduce yourself – they expect this at a conference. If possible, be prepared with a thoughtful question related to their published work or the talk they presented. Have your elevator pitch ready so you have a smooth answer when they ask what you’re working on. Identify a couple of people who you’re interested in meeting and email them ahead of time. You may or may not set up a specific time to meet, but they’ll know to expect you when you introduce yourself in person. Make sure you’ve read their work and have a specific reason why you want to introduce yourself before you email. For example, if there is someone you want to postdoc for who will be at the meeting, this is a great way to show your interest and introduce yourself. Poster sessions (especially social ones like the Sci-Mix sessions at ACS) are a great way for students to meet other students and to have personal interactions with faculty. Bring snacks and a sweater. Some convention centers are well laid out with lots of food options and perfectly comfortable temperature settings… But most are not. You’ll need sensible shoes for walking around the huge convention center and maybe back and forth to your hotel, too, depending on the availability and scheduling of shuttle buses. If you have any mobility issues, the conference or convention center will have options available but it might take a bit of work to find them (here’s the site for Boston). 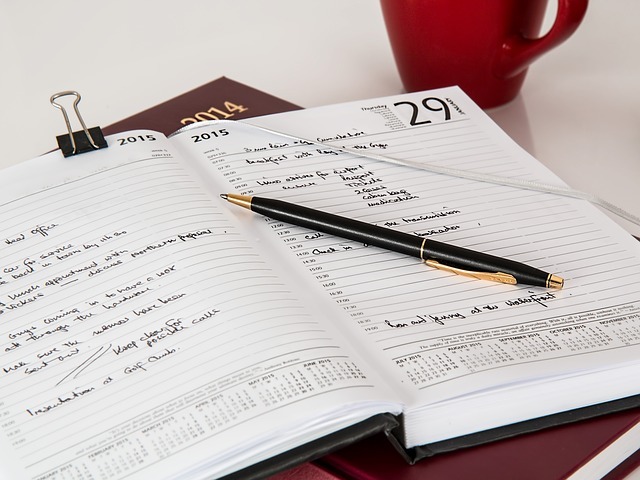 Because large meetings have multiple tracks of programming that are often spread out across large convention centers, planning ahead of time what sessions you want to attend is a must! Most conferences will have an online program that you can search by name, topic, and time; more and more now also have mobile apps. Sometimes it’s helpful to identify an entire morning/afternoon symposium you want to learn about and just hang out in one spot for a while. This can give you a more in-depth exposure to the topic, and can save you miles of walking back and forth between talks. On the other hand, don’t feel like you have to stay to the end of a two-hour seminar if you realize after twenty minutes that it’s not what you wanted. On the other other hand, if it’s only a 20 minute talk, maybe try to wait till it’s over before you sneak out. If you’re speaking, check who’s presenting before and after you in your session, and tailor your talk accordingly. You can reference their work, and might even be able to cut some introductory material if you’re tight on time. Join the society & register early to save money. Many conferences have drastically reduced rates for members of their organization, even more so for students, and registration rates usually go up as the date of the conference approaches. If you’re considering attending a conference, check out the registration pricing menu as soon as possible. Conferences may also have pretty early deadlines for arranging disability accommodations (ACS’s was June 29) so make sure you take that into account in your planning as needed. Remember how we mentioned that elevator pitch you’ll need for networking? Practice it ahead of time. Out loud. Really. Use the breadth of topics that are being covered as an opportunity to broaden your horizons – some of your best research ideas may come from going in sessions that are outside your usual area of expertise. Strike up conversations. Standing in line for Starbucks or sitting next to someone at a presentation could spark a friendship or collaboration that you’d never have experienced otherwise. Be confident! You might even find it helpful to do some power poses before your presentation. Make sure to hit up the vendors. They provide great expertise on the future of instrumentation and always have cool free stuff to give away. The career expo (usually in or near the exhibit hall) is good to attend, especially for students. Even if you’re not currently on the market, it can be useful to see what’s out there and – again – make new acquaintances who you might not otherwise talk to. The exhibit hall can also be a good place to arrange to meet people – it’s often centrally located with tables and chairs and open spaces. In addition to free stuff in the exhibit hall, some organizations provide drinks and snacks at their sessions. Free coffee can be the deciding factor if you have a dilemma about which talk to go to! Explore options for funding your trip. If your lab can’t cover your expenses, there are often small grants available through campus graduate student organizations or things like the WCC/ELI Lilly Travel Award that can help you out. Consider using public transportation. Some cities have very convenient train or bus service between the airport and convention areas; just make sure the system is running when and where you need it. Other options for ground transportation include using airport shuttle companies or carpooling with other conference attendees in a taxi. If you’re on a tight budget, coffeemakers don’t just make coffee: you can often use a hotel coffee pot to heat water for oatmeal or soup and maybe save yourself $10 on a convention center sandwich. Don’t try and go to talks nonstop all day long or you will get burned out! Two or three talks in a row may be all you can handle and still absorb information unless you are intimately familiar with the subject matter. 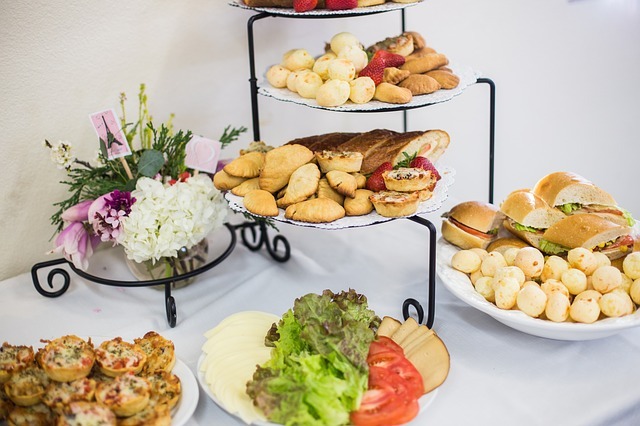 When planning your itinerary, include lunch! And don’t forget to allow for time to travel between sessions. Get up early. Stay out late. Always be smart about safety. For example, hotel staff can often suggest good running routes and share recommendations about local nightlife. So there you have it. You are now ready to embark on your conference adventure! What other tips and suggestions do you have to share? Tell us in the comments below, or on Twitter or Facebook as always. Maybe we’ll do a follow-up post before the spring 2016 ACS! This list included contributions from Howard Fairbrother, Miranda Gallagher, Franz Geiger, Bob Hamers, Mimi Hang, Christy Haynes, Rigoberto Hernandez, Thomas Kuech, Cathy Murphy, and Will Pomerantz. Looking for more? Professor Rigoberto Hernandez has some great ACS-specific tips as well as suggestions for how to develop and practice a scientific presentation on his “Everywhere Chemistry” blog. Buckle Your Seat Belts: The Phase II Center for Sustainable Nanotechnology is Ready for Launch!